While book series are fun, let’s be honest – they’re a big commitment. But what if one book just isn’t quite enough? 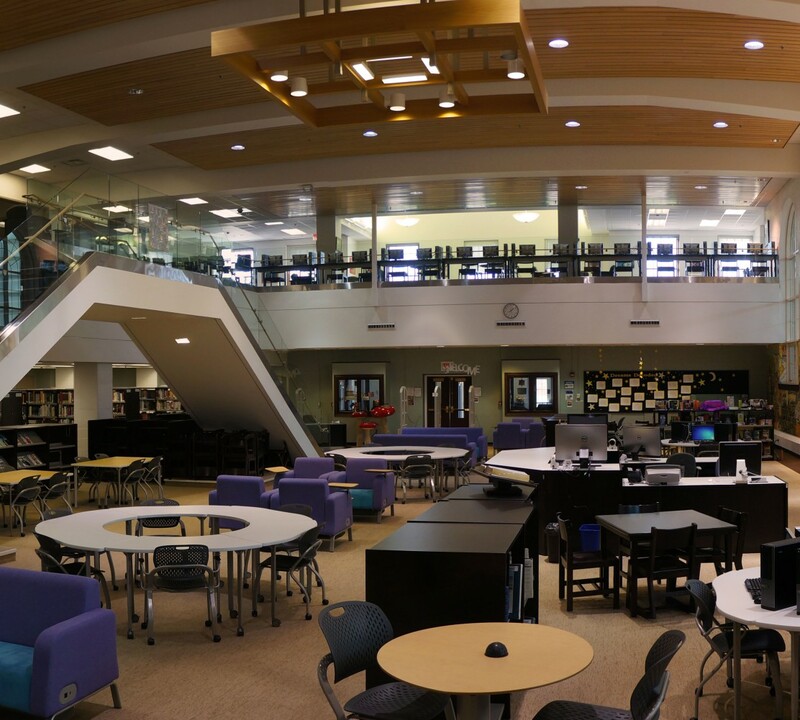 Introducing duologies! 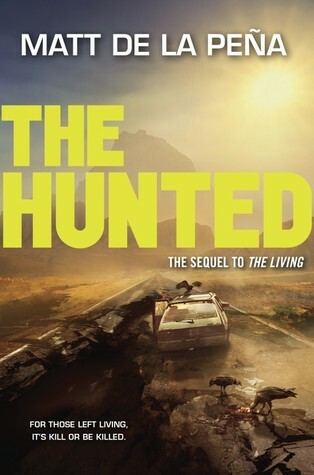 Matt De La Peńa´s The Living and the sequel The Hunted follow the adventures of a high school student working on a cruise ship, trying to survive a tsunami, and much more. Check out #1 here and #2 here. Elizabeth Wein has a pair of gripping World War II stories – one about a daring spy held as a prisoner of war, the other a pilot in a concentration camp – that are so well researched and written, it’s almost hard to believe that they’re fiction, Code Name Verity and A Rose Under Fire. Time Salvager and Time Siege by Wesley Chu take readers on a time-traveling adventure series about a crew tasked with helping save the future by recovering resources from the past without altering the course of history. A set of dystopian novels written by local author Erica O’Rourke, Dissonanceand Resonance explore the idea of parallel universes and the complex impacts even our smallest choices make.